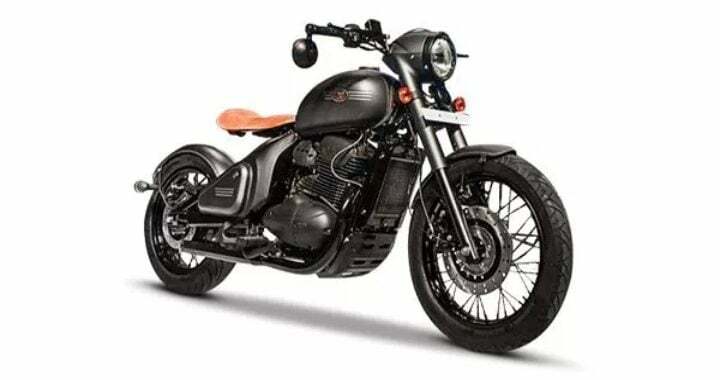 Check out the list of upcoming bikes in India in 2019. This year, we will see some adventure motorcycles and many lifestyle bikes being launched in the market. 2018 has been a great year with many exciting launches. We got to see a couple of affordable performance motorcycles, the return of the Jawa Motorcycles and debut of Royal Enfield 650 Twins. Alongside, the demand for high-end and exotic bikes is slowly increasing, because of a better standard of living. Also, the bike makers themselves are eager to launch new bikes in Asia’s 3rd largest automobile market. Earlier, bikes were seen as a necessity by most of the people, but now, necessity has been combined with lifestyle. The brands in this list include Hero, Benelli, Suzuki, KTM and more. The list is huge, but we have handpicked some popular ones that are trending. Without any further ado, check out the bikes on this list and choose one for yourself. Along with the Xpulse 200, Hero is also launching Xpulse 200T in India. It is similar to Xpulse but has a different riding motive. 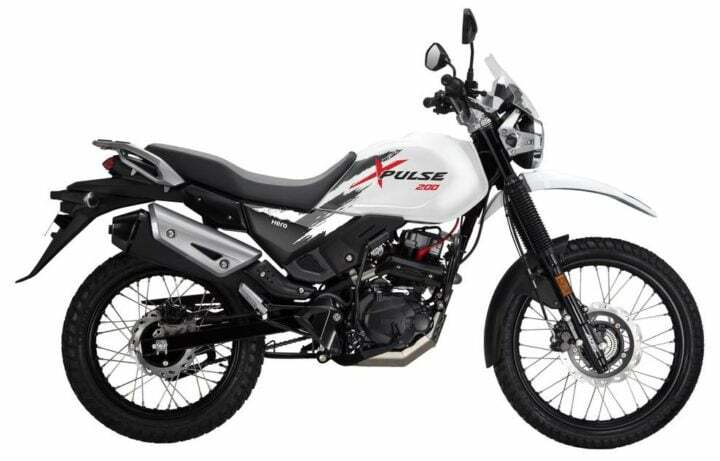 While Xpulse is suitable for off-roading, 200T classifies as a touring motorcycle. Both the motorcycles share the same 200cc engine that produces 18.4 BHP and 17 Nm of peak torque. The engine comes mated to a 6-speed gearbox. The differences between Xpulse 200 and 200T include a different set of wheel styles, different tires and slightly revised riding position. The feature list of 200T will be similar to its counterpart. It will include LED headlamps, fully digital speedometer with Turn-By-Turn navigation, switchable dual-channel ABS, USB Charging Slot and Alloy Wheels. 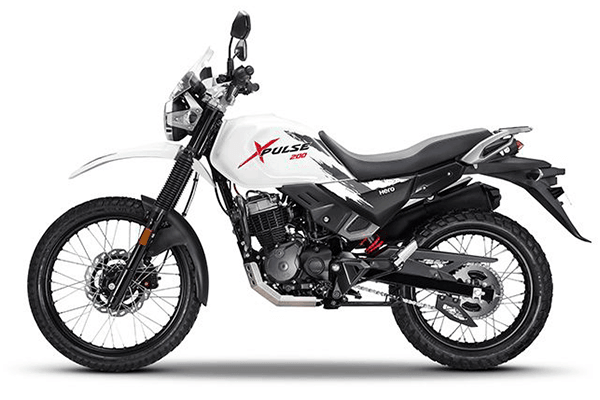 Hero Impulse was the first off-road worthy leisure bike in India. Since the Impulse came in ahead of its time, the sales numbers were really limited. At the 2018 Auto Expo, Hero took wraps off the new Xpulse. 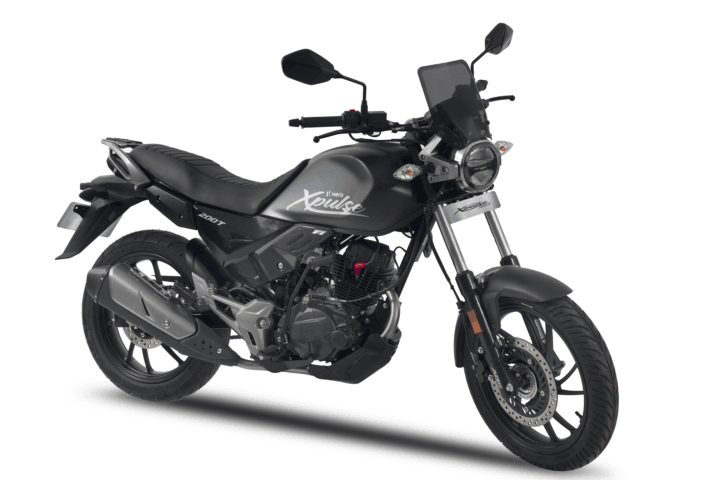 The Impulse’s successor borrows its engine from the recently launched Xtreme 200R. The 200cc single-cylinder motor is good for 18.4 bhp and 17 Nm of torque. The Xpulse gets a full-LED headlight with a small windscreen. The enduro handlebar with hand guards further pronounces its nature. At 825mm, the seat height is not friendly for our shorter friends, but the 220mm ground clearance and 190mm suspension travel makes up for it. The 21-inch wheel up front and 18-inch wheel at the rear with single-channel ABS are great for off-road. The bike’s frame strength was tested at last year’s Raid de Himalaya rally, the third toughest in the world. Xpulse is going to launch in India by early 2019. 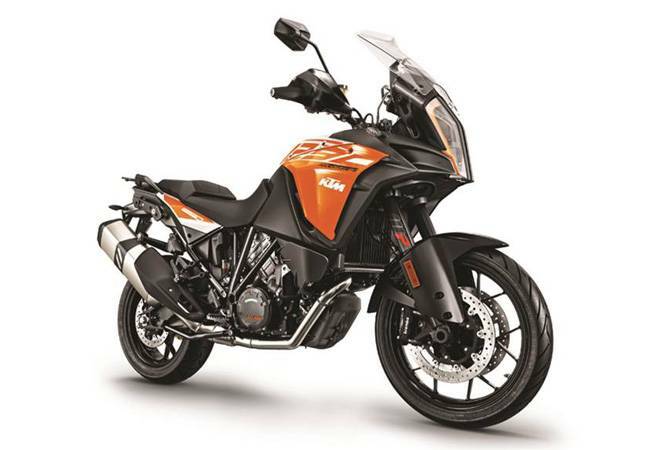 Along with the Duke 125, KTM might also launch the Duke 790. Currently, the most powerful KTM bike in India is the 390 Duke and RC 390. KTM bikes are always appreciated for their punchy engines and quick acceleration. So, a more powerful KTM for the Indian market could be more than appreciated. The Duke 790 comes with KTM’s first twin-parallel engine that puts out 106 BHP and 86 Nm of peak torque. The engine pairs up with a 6-speed gearbox. For better performance and handling, it gets features such as ride-by-wire technology, quick gear shifter, slipper clutch, Bosch Cornering ABS, traction control and WP Steering Damper. The prices of Duke 790 might start off at Rs 7 Lakhs or so. The next KTM on the list is the 390 Adventure. KTM officials have confirmed that their 390cc dual-purpose bike will launch in India by mid-2019. 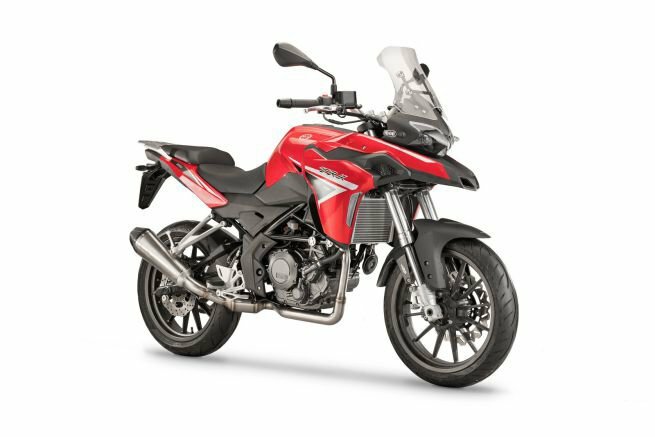 A couple of ADV and off-roading bikes have come up in the past months and a couple of them are lined up for launches by next year. The 390 Adventure was a long-awaited model. It gets Duke 390’s 373cc liquid cooled engine that puts out 41 BHP and 37 Nm of peak torque. The engine puts up with a 6-speed transmission with slip and assist clutch. However, the engine might be tuned for a better low-end torque delivery, which is an issue in the Duke and RC 390. The 390 Adventure might go off for Rs 3 Lakhs. Read more about the 390 Adventure here. 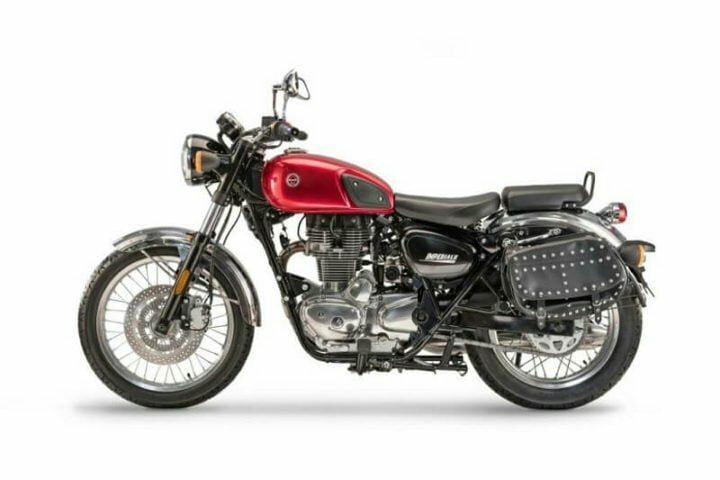 Next up in the list of upcoming bikes in India is a Royal Enfield Bullet 350 challenger. The Italian two-wheeler maker Benelli will launch the Imperiale 400 in India this year. Powering the bike is a 373.5cc, air-cooled, single-cylinder engine that develops 19.7 hp and 28 Nm of max torque. The motor is fuel injected and comes paired with a 5-speed manual transmission. The cruiser sits on steel tubular, double cradle frame and implements 41mm telescopic fork at the front. The rear uses twin shock absorbers. Stopping power comes from 300mm disc at the front and 240mm disc brake at the rear. To further aid versatility, the bike comes with 19-inch front and 18-inch rear tyre. The ergonomic design highlights the 780mm seat height. Upon launch this year, the Benelli Imperiale 400 will cost around INR 2 lakh. Motorcycles like the Honda Rebel and Benelli Leoncino offer so much in terms of design that it overshadows everything else. The Leoncino was revealed at the 2016 EICMA show in two variants. 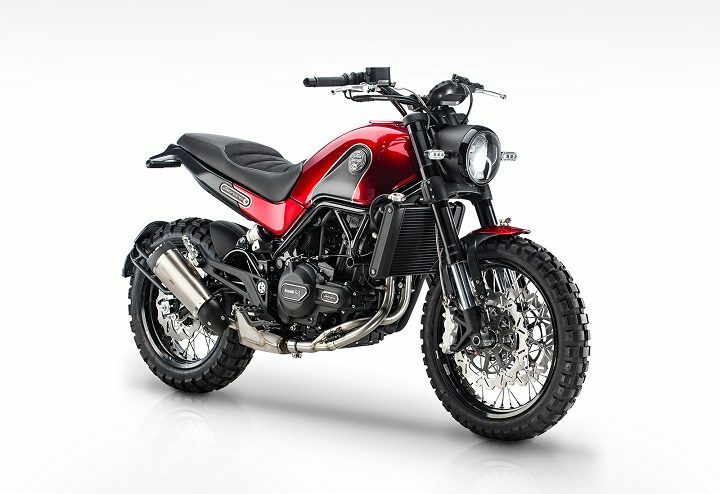 The road oriented version looks great but the scrambler is next level. Unfortunately, the former is going to be launched in India initially. 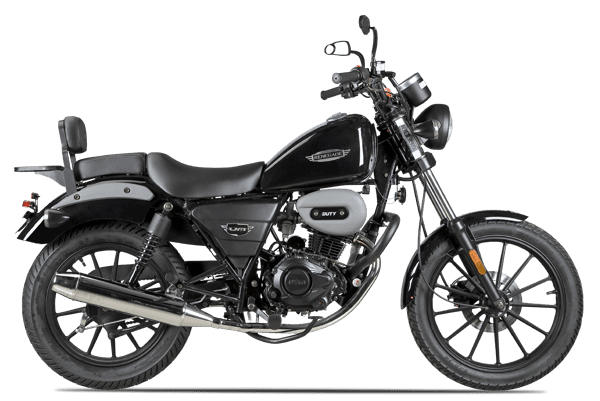 The scrambler’s launch depends entirely on the demand. Powering the bike is a 499.6cc liquid-cooled and fuel-injected twin-cylinder motor. The engine makes 49.6 bhp and 45 Nm and comes paired with a 6-speed gearbox. The Leoncino sits on a tubular steel trellis frame with 17-inch wheels at each end. The front fork is a 50mm USD unit while the rear gets a monoshock with 112mm of travel. Stopping power comes from a 320mm disc at front and 260mm disc at the rear. ABS is offered as standard. Upon launch this year, the Leoncino will cost about INR 4.5 lakh. Showcased in 2015, the Benelli TRK 502 is another adventure tourer in the list of upcoming bikes in India. The tall stance and the intimidating beak of the TRK are noticeable at the first glance. Powering the adventure tourer is the same engine from the Leoncino albeit in a different state of tune. The 499.6cc engine in the TRK 502 makes 46.9 hp and 45 Nm torque. The power is available at much earlier in the rpm range. As with all Benelli’s, the weight is a concern as the TRK 502 weights 210 kg. Officially, Benelli TRK 502 and 502X are launching on 18th February. UM Renegade made a debut just some 2 years back in India. It has its share in manufacturing modern urban cruisers. The Pure American brand, is going to launch UM Renegade Duty S in India in early 2019. This cruiser will get a 223cc single cylinder engine that produces around 17 BHP of power and 17 Nm of peak torque. For transmission, it uses a 5-speed gearbox. Its main design highlight includes a LED ‘UM’ inscribed below the headlamp. Reports say that it will go all LED with LED tail lights, DRLs and Headlamps. The bike will mostly cost around Rs 1.10 Lakhs (ex-showroom). As per our speculations, Suzuki India plans to bring a more powerful Gixxer. Recently, engine design patents of its single-cylinder 250cc engine were leaked online. As of now, the power figures are unknown, but we speculate the engine to produce 25 BHP and 22 Nm of peak torque. It will come with a 6-speed gearbox. As per our speculations, the bike will be launched for Rs 1.3 Lakhs. 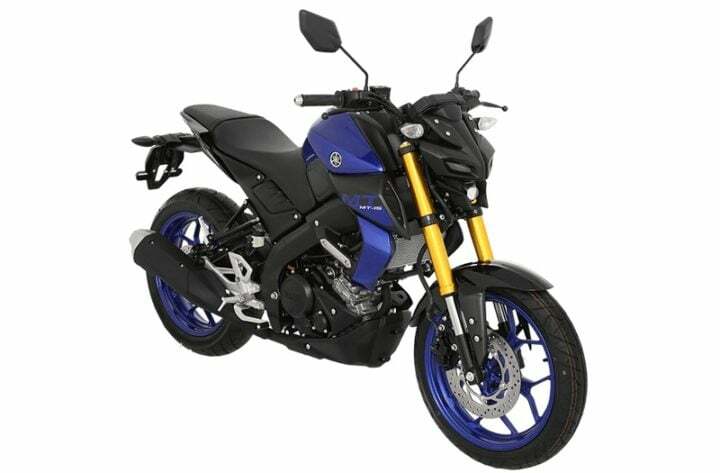 It will rival the likes of Yamaha FZ25 and KTM Duke 125. 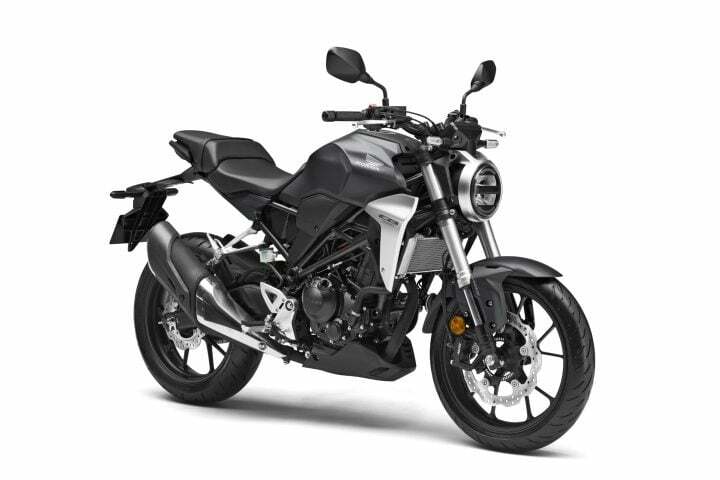 Most likely, Yamaha India is launching the next-gen Yamaha FZ-S V3.0 in January. Official media invites have been sent, without any details of the upcoming product. 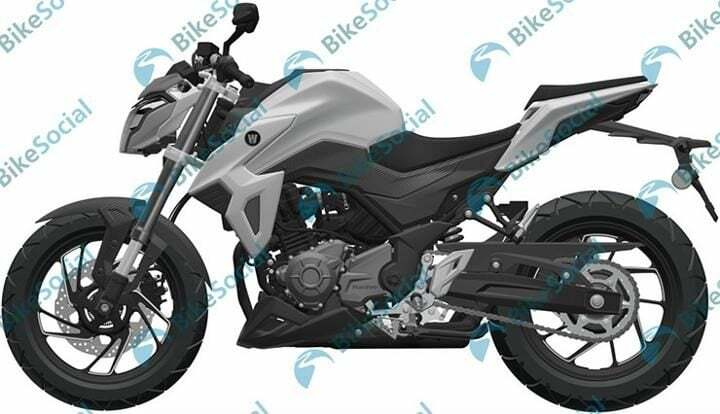 The next-gen FZ-S will most likely get ABS as standard fitment. There will be some design upgrades to the fuel tank, styling and rear end. Feature additions might include LED headlamps, a revised fully digital cluster and LED tail lights. With this, the prices are more likely to increase by around Rs 3,000 to Rs 4,000. It is currently priced at Rs 83,942 (ex-showroom). 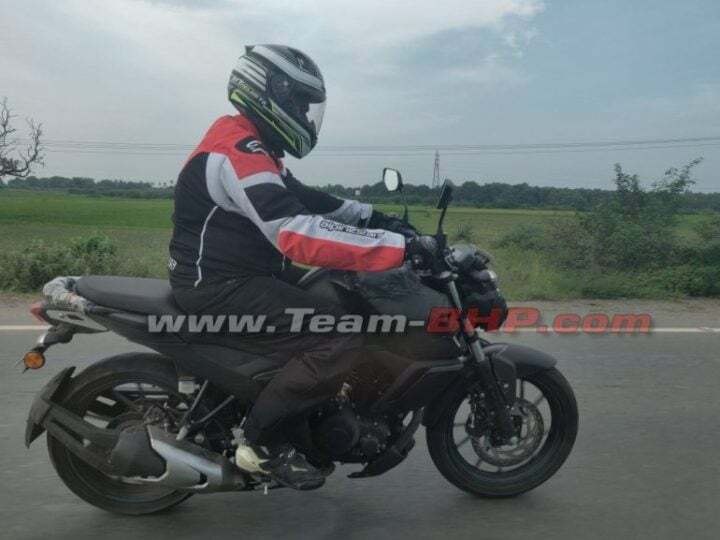 Yamaha MT-15 has been recently spotted testing in India for the first time. We suspect the naked version of Yamaha R15 V3 to launch this year, probably this month. It gets the same 155cc liquid-cooled SOHC engine that produces 19.3 BHP and 14.8 Nm of torque. VVA system will be seen on the engine for sure. The engine will come mated to a 6-speed gearbox. The features onboard will include a fully digital instrument cluster, LED headlamps, LED tail lights, dual-channel ABS and a slip and assist clutch. Price expectations for the bike are around Rs 1.3 Lakhs. Most probably, it will be priced very near to R15 V3. Jawa Motorcycles made a comeback this year with three new motorcycles – Jawa, Jawa Forty-Two and Jawa Perak. While Jawa and Forty-Two are already available in the market, Perak is still to appear. Perak is a factory-custom Bobber motorcycle, drawing inspiration from the original Perak, which was available in the 60s and 70s. It is priced at Rs 1.89 Lakhs (ex-showroom). It gets a bigger 321cc liquid-cooled engine that puts out 31 BHP and 30 Nm of peak torque. The engine comes mated to a 6-speed gearbox. The parts and mechanicals are somewhat similar between all the motorcycles. HMSI has confirmed that it will soon launch its iconic neo sports cafe racer this year. The dates are unknown, but we expect the launch to happen by June-July period. The bookings for CB300R have begun at Rs 5,000. The bookings can only be done at select Honda Wing World showrooms. Honda will launch the CB300R under Rs 2.5 Lakhs for competitive pricing. The bike will sport a 286cc liquid-cooled engine that produces 31 BHP and 27.5 Nm of torque. The engine will come mated to a 6-speed gearbox. 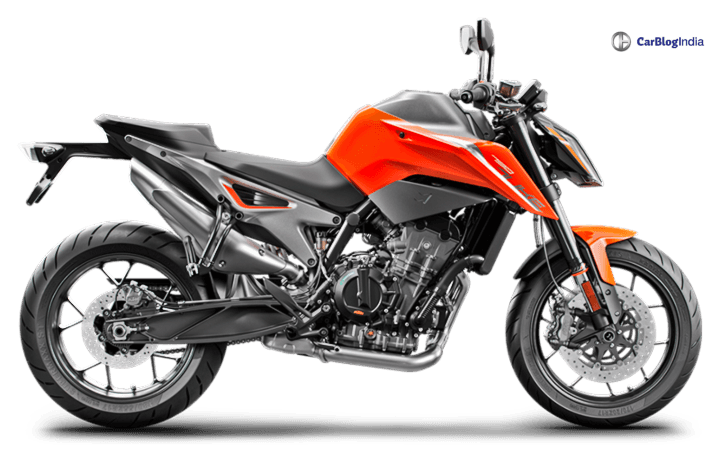 The CB300R will be available in India through the CKD route.